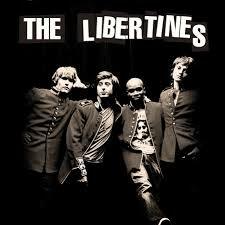 The Libertines at the Fine Line Music Cafe, Minneapolis ; Minnesota US. On October 8th 2004. This US tour was without Peter.